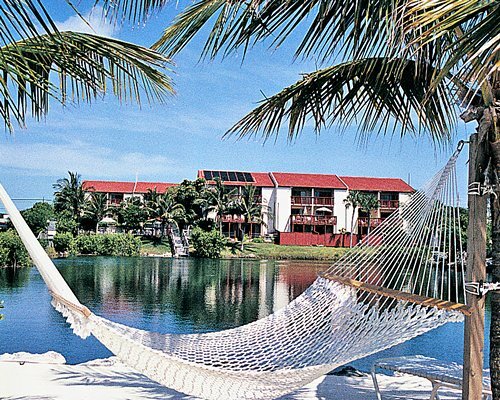 Funky, fun and absolutely gorgeous, the Florida Keys stand out as a slice of tropical paradise where anyone can find reason to kick back and have an unforgettable time. 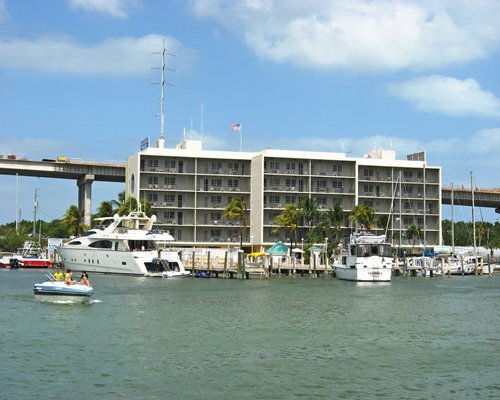 Ideally situated at the point where the Atlantic Ocean and the Gulf of Mexico converge, the Keys offers near-perfect weather. Sunny summer days rarely reach higher than 90 degrees Fahrenheit, and cool breezes keep everyone comfortable. And with great weather comes world-class fun, from coral reef diving to sport fishing to sailing. 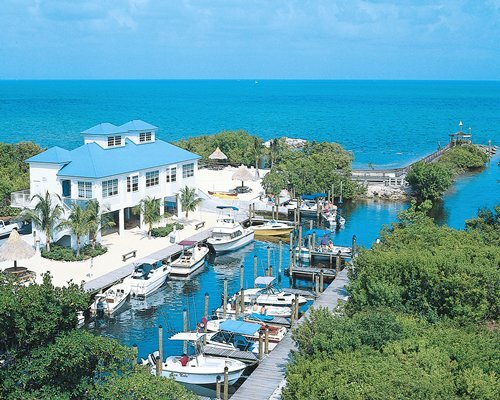 The Keys' northernmost island, Key Largo, can be easily accessed in about an hour from both Miami and Fort Lauderdale. The Florida Keys National Marine sanctuary and the John Pennekamp Coral Reef State Park are located here, helping to back locals' claim of Key Largo as the world's diving capital. 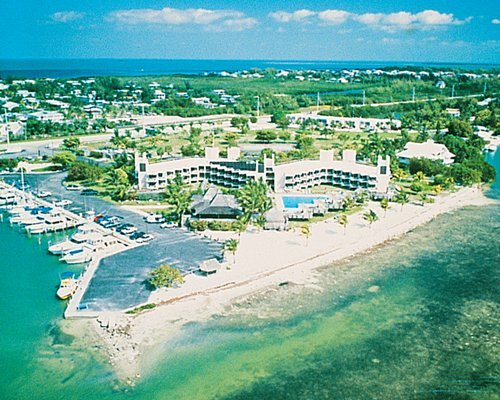 The "heart of the keys" has its own airport, making paradise just a hop, skip and puddle jump away. Families here can take advantage of dolphin and turtle encounters as well as swimming and strolling around Sombrero and Coco beaches. Everyone is welcome in Key West where guests fish, golf and dive during the day and peruse the sidewalk cafes, restaurants and street festivals at night. 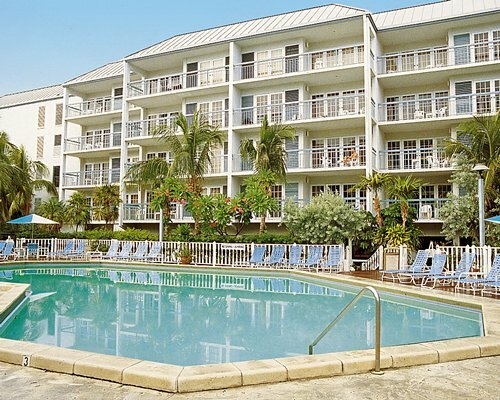 Old Town is an architectural treasure lined with beautifully restored homes and lush tropical vegetation. 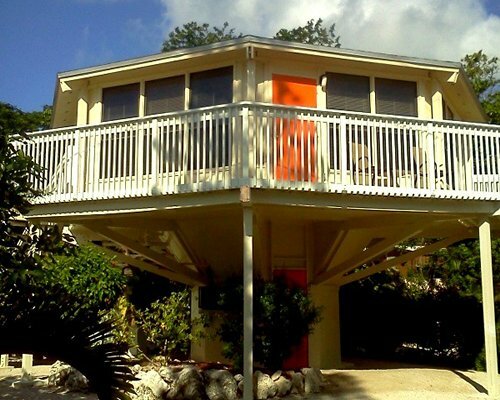 Start planning your Florida Keys vacation today by checking out our list of fabulous Endless Vacation Rentals resorts. Florida lobster. What this southern lobster (aka spiny crawfish) lacks in looks, it more than makes up for in sweet, succulent tail meat. And since it thrives right here in the Keys, every day it's the fresh catch of the day. Mandalay Restaurant and Tiki Bar (Key Largo). 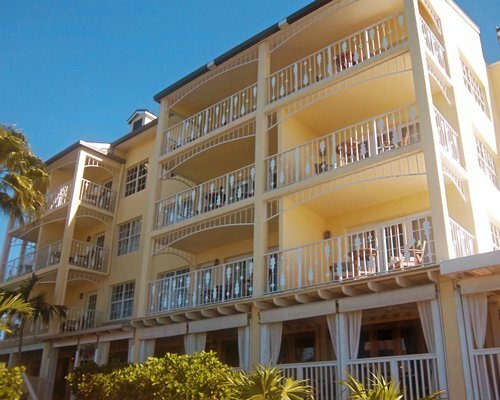 Guests at Mariner's Club of Key Largo needn't go far to enjoy one of the finer dining experiences in the Keys. The locals love this laid-back place just as well, stopping in regularly for the pine planked grouper, conch fritters and more. Key Lime Pie. The area's signature dessert is a must-have during your brief stay in paradise. Start your search at the Key West Key Lime Pie Co., the American Pie Council's National Pie Champion two years running. Fish Islamorada. From marlin to sailfish to barracuda to tuna, the world's most sought-after sport fish converge in the waters off this set of six Upper Keys islands, leading Frommers to call it the sport-fishing capital of the world. Molasses Reef. There's a reason Molasses Reef is regarded the "most dived reef in North America." This collection of reefs provides excellent drift diving and the opportunity to view several types of coral and marine life at various depths. 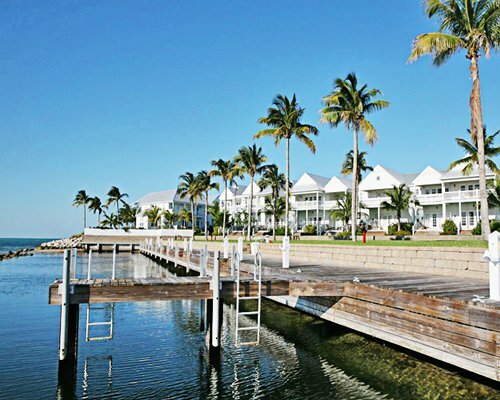 Colgate Offshore Sailing School (Duck Key). 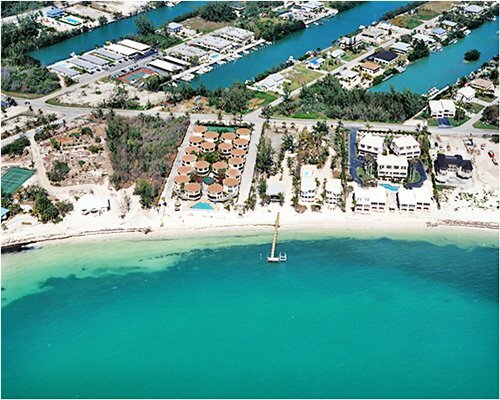 Join the crew at this world-renowned school, located at Hawks Cay Resort. The school is taught by Steve and Doris Colgate and tailors its lessons to match your skill level. John Pennekamp Coral Reef State Park. America's first undersea park offers several ways for you to get up-close and personal with the amazing, shallow coral reef, including snorkeling, scuba diving and tours on glass bottom boats. 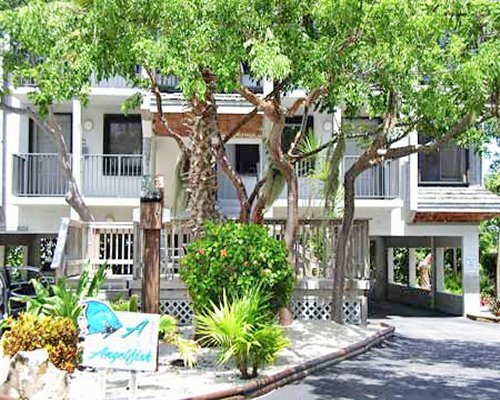 Take a Key West walking tour. Several walking tours allow you to properly explore this famous vacation destination, including the popular "pub crawl" on Tuesday and Friday nights. Mallory Square (Key West). Just about everyone knows the Keys are famous for their picturesque sunsets, and Mallory Square is perhaps the best place to view them. And after the sun sets, the party begins.